Offering you a complete choice of products which include tct wood cutting circular saw blade, tct circular saws, tct circular saw blades and tct cutting saw blades. Available with us is a wide range of TCT Circular Saw that has perfectly flat and sharp edges. These are ideal for hard and soft wood as well as plastic and are offered in special type and sizes of blades as per the needs of the clients. Their teeth are individually set and sharpened to assure fast and clean cuts. 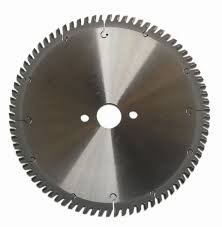 As per the requirements of the customers, we are involved in offering best quality of ULTRA TOUCHTCT Circular Saw Blades. This T.C.T Circular Saw is known for its quality and reasonable rates. The offered T.C.T Circular Saw is extensively used on power tools and table machine, for cross and universal use and in many other suitable applications. 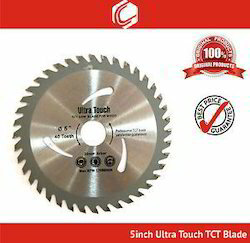 ULTRA TOUCH TCT Saw Blades are specially designed for cutting of number of metal like steel, cast iron, copper, bronze, non-ferrous metals, aluminium alloys and many others. These are tungsten carbide tipped blades, made from high grade steel. Extensively used for heavy duty cutting applications in mechanical and other allied industries, these saw blades stay sharp for longer time as compared to others. 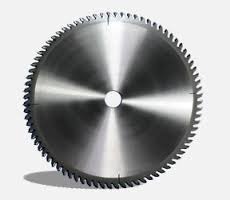 TCT Saw Blades are specially designed for cutting of number of metal like steel, cast iron, copper, bronze, non-ferrous metals, aluminium alloys and many others. These are tungsten carbide tipped blades, made from high grade steel. 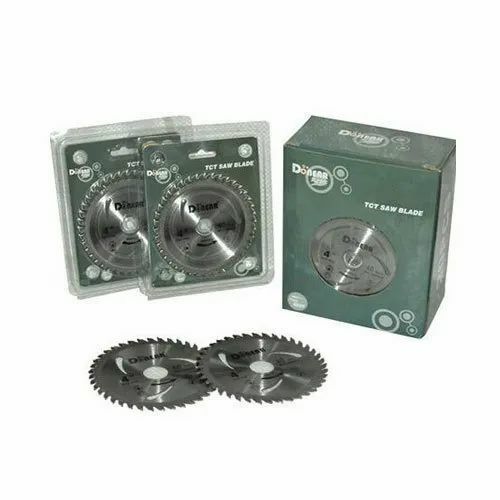 Extensively used for heavy duty cutting applications in mechanical and other allied industries, these saw blades stay sharp for longer time as compared to others. Looking for “TCT Circular Saw Blade”?